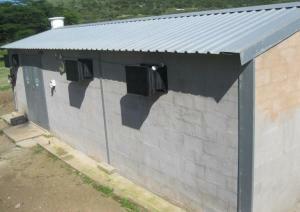 The New Ventilation System for KZNPI Pullet Rearing House. 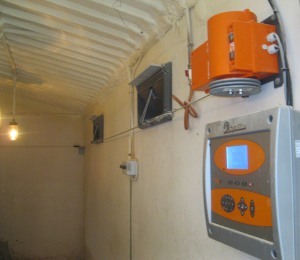 The Institute is surrounded by a lot of reputable poultry equipment suppliers and poultry producers who desire to see the Institute reaching the greater heights and this help make sure that in terms of new technology and new techniques it (the Institute) is always ahead of things. They do this because they believe in what the Institute offer the Poultry Sector in terms of Training. 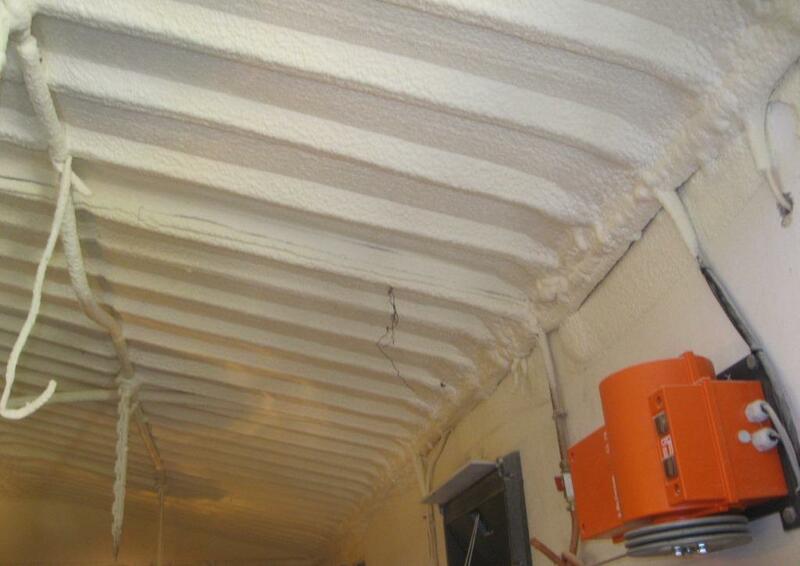 A special thanks to the following companies and individuals who played a tremendous role in making sure that our pullet rearing house has a new ventilation system which is easy to work with. To make sure that this system works well Afrifoam (insulation) insulated the shed with a special form. When Gavin Forrest: KZNPI Farm Manager was asked about the new ventilation system he mentioned that it is a very efficient, reliable and easy to operate system, you are able to set to operate automatically at different temperatures. The KZNPI Management would like to send it immeasurable and distinct thanks to everyone who contributed in this success new endeavor. We wish you all the very best!! !